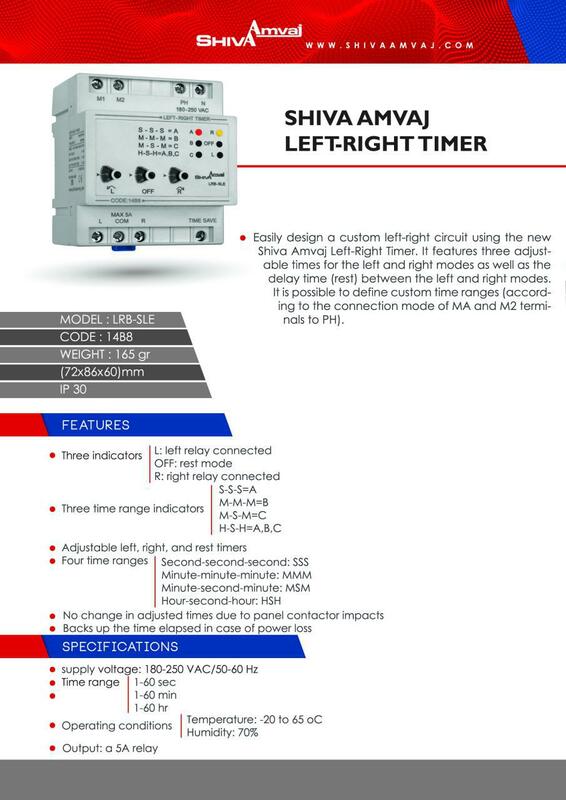 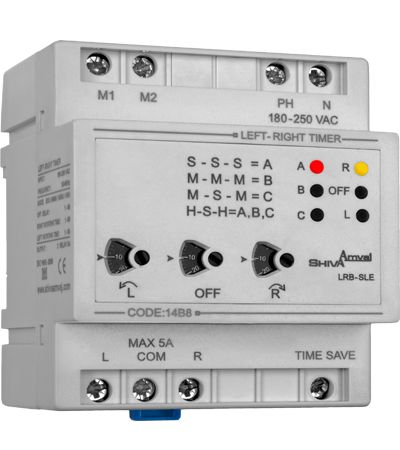 Easily design a custom left-right circuit using the new Shiva Amvaj Left-Right Timer. It features three adjustable times for the left and right modes as well as the delay time (rest) between the left and right modes. 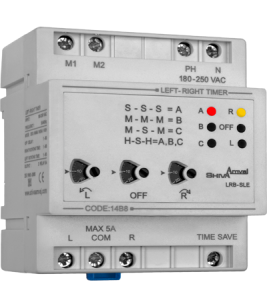 It is possible to define custom time ranges (according to the connection mode of MA and M2 terminals to PH).